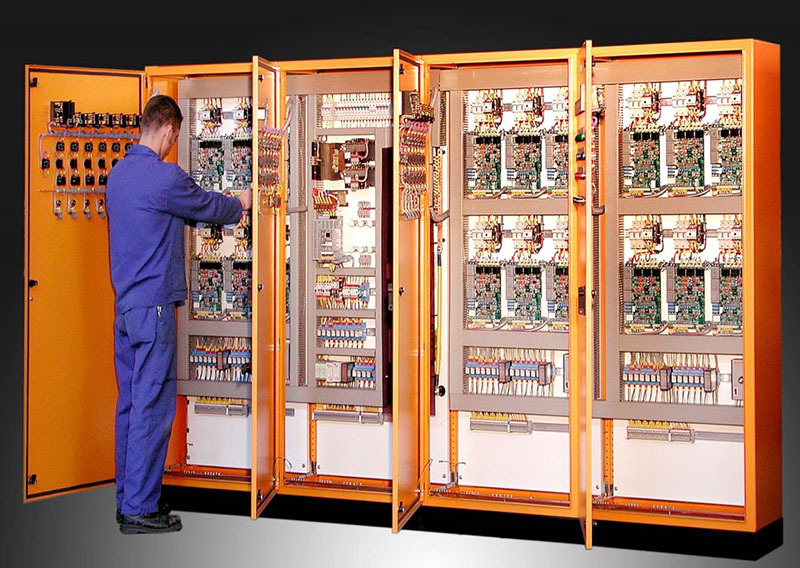 Integral Systems has been manufacturing power electronic, power supply equipment and automation equipment since 1981 and has extensive experience in the engineering, manufacturing and mining industries. Integral Systems can analyse the viability of your idea. Our study will outline in depth the various scenarios examined and the implications, strengths and weaknesses of each. We provide support with individual advice, practice-oriented planning and prompt implementation of measures to optimise plants and processes. Finite Element Analysis (FEA) is used to eliminate risk when designing equipment. All equipment is planned/designed using AutoCAD, EPlan and Microsoft Project. Worldwide installations and Commissioning of equipment are managed by professional Project Engineers. A dedicated spares department manages spares requirements for all equipment supplied to local and international clients. Maintenance staff is available for contract maintenance, shut downs or breakdowns. Our experienced consulting team provides support, practice-oriented planning and prompt implementation of measures to optimise plants and processes.